It all began in the year of 1934 when Dr Suskin and Yosef Levi came up with the idea of starting a Jewish farming community north of Acre. In 1935, the community of Nahariya was established and eventually became a leisure city, owing much to the hard work of a group of Jews hailing from all across Germany. The local authority also played a role by encouraging people to acquire adjacent plots of land. In the 1930s, Dr Alois Shtarkman bought land near the seashore for the price of what was then the equivalent of three monthly salaries. The plot was vacant until the late 1950s when the decision was made to build two houses for the Shtarkman Family (Alois and Charlotte) and the Bendheim Family (Erna and Herman). 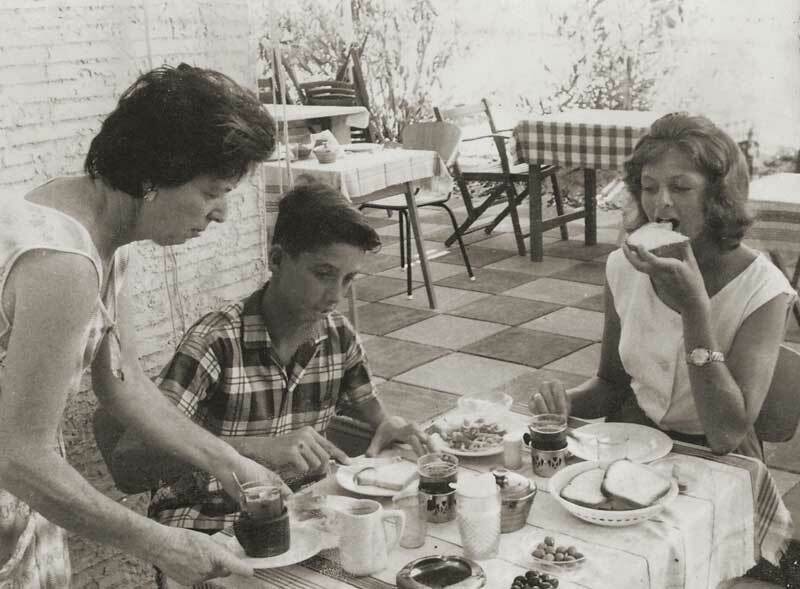 At the begining of the 1960s, Alois Shtarkman travelled to the United States for work, and was joined by his wife and his son, Michael. Erna, who remained in Israel, began to rent out the properties during the summer to holidaymakers under the name “Erna Guest House”. The venture became a great success, by virtue of her warm hospitality and the fantastic cakes she baked, some still baked at the hotel to this very day (the most famous being the Apple Strudel). 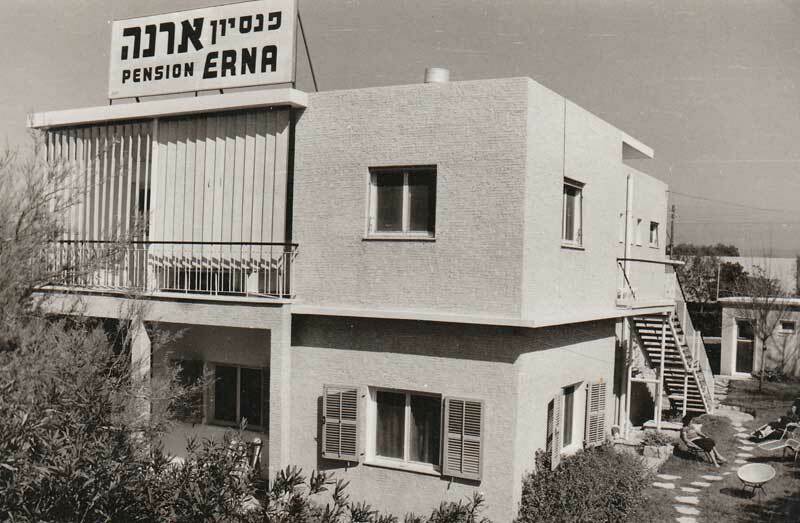 Upon the return of the Shtarkman Family from America and in light of Erna’s success, the building was expanded, and its name was changed to “Beit Erna” (House of Erna). The two sisters joined forces and managed the establishment together. In 1974, Charlotte passed away, and Erna helped Michael, who took over the management of the hotel. Michael acted as a revitalizing spirit to the place and poured his soul into the operation. His special character and sense of humour did not go unnoticed by the many guests from both Israel and abroad. In 1982 Michael married Hannah. Soon thereafter, Erna passed away, and the era of the founders came to an end. 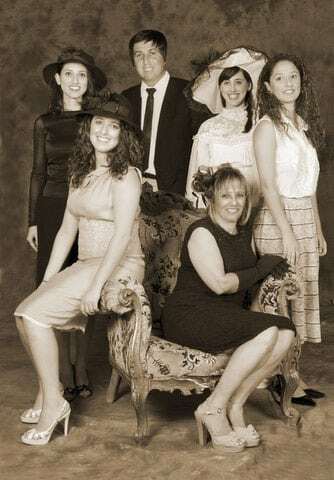 Within a short period of time, the couple had four daughters who grew up at the family-run hotel. The city of Nahariya prospered, and that period will forever be remembered as the time when large numbers of UN soldiers– who had command of Nahariya – would often stay at the hotel. In 2001, Michael passed away, and in 2014 the family decided that the hotel would undergo extensive refurbishment yet still preserve some of the original furniture as the family’s legacy. Today the hotel is managed by the women of the family’s third generation and its feminine leadership style can be seen in every aspect. We put great emphasis on aesthetics, never compromise on cleanliness, and the service is compassionate, yet meticulous and precise.